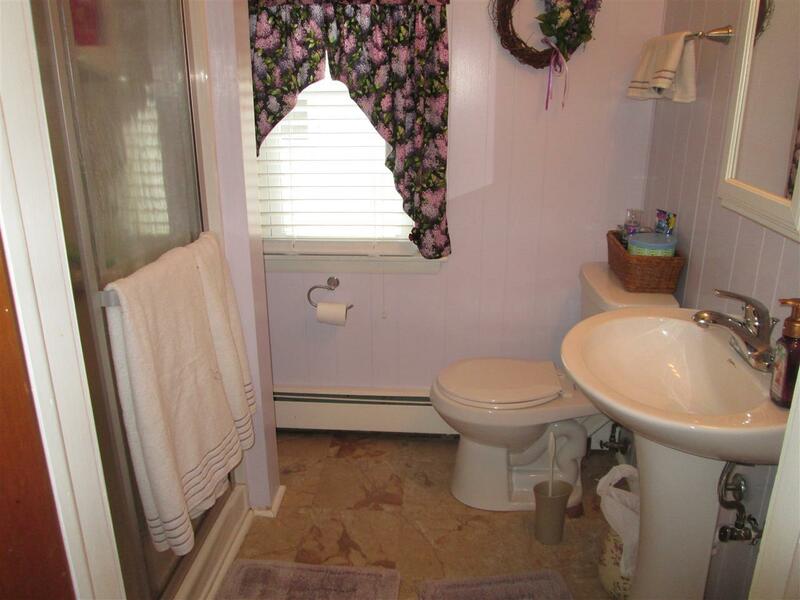 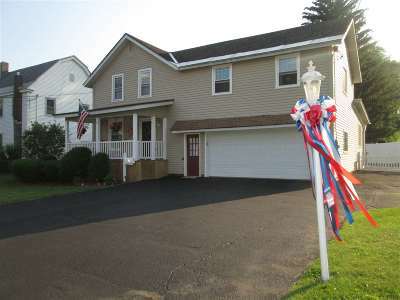 Almost like new this home has everything you will need for comfort and privacy. 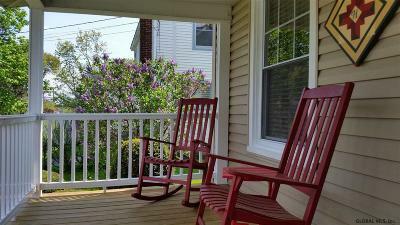 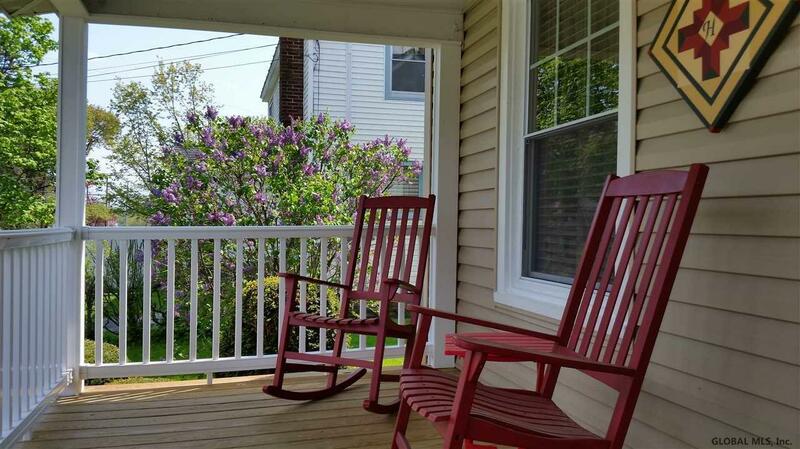 The exterior has all new windows and siding with guarantees plus new covered front porch to set on and relax. Kitchen newly designed and opens to great room with gas FP and vaulted ceilings, mounted flat screen TV, patio doors to deck, many built ins, formal dining room with new HW flooring, and living room that has opening to dining room for family events. 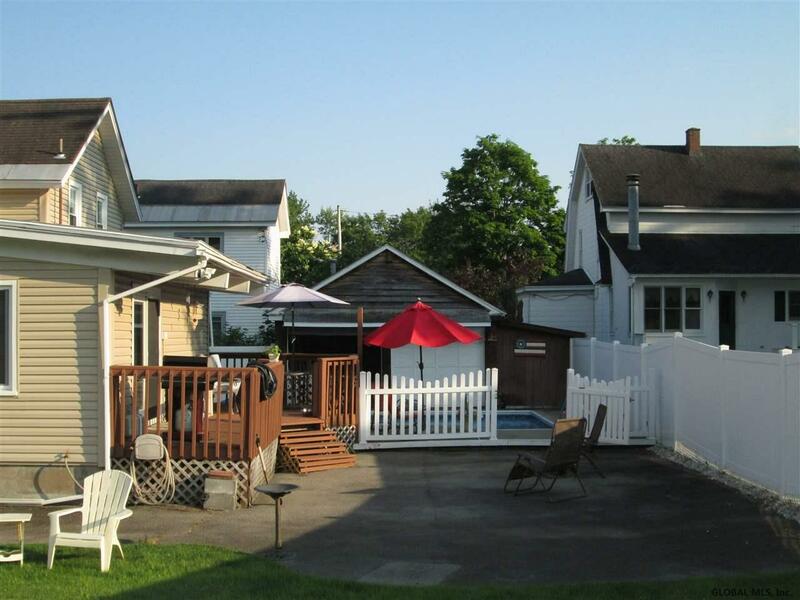 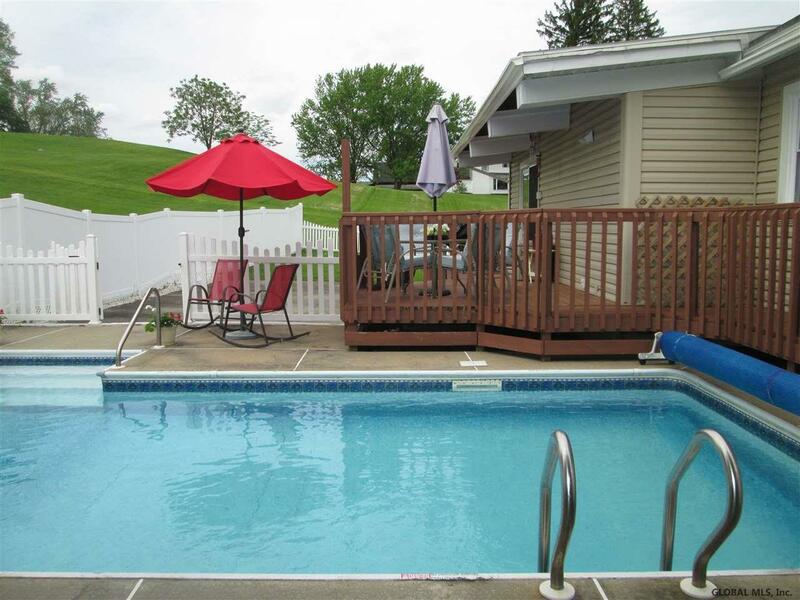 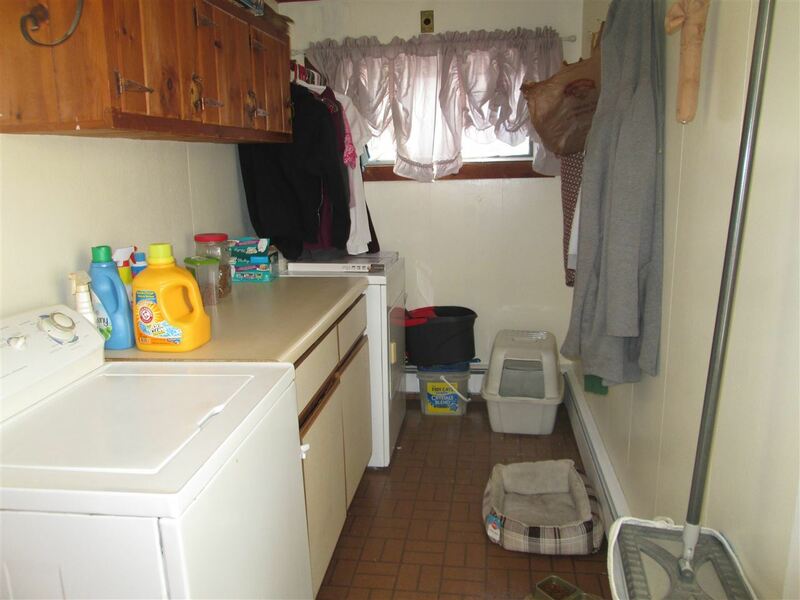 First floor laundry and 1/2 bath, 4 bedrooms and 2 baths up, full basement with HWBB heating, deck, 14 x 24 lap pool with solar cover and Winter cover, sand filter and 5 yr old liner, new vinyl fencing makes for privacy. 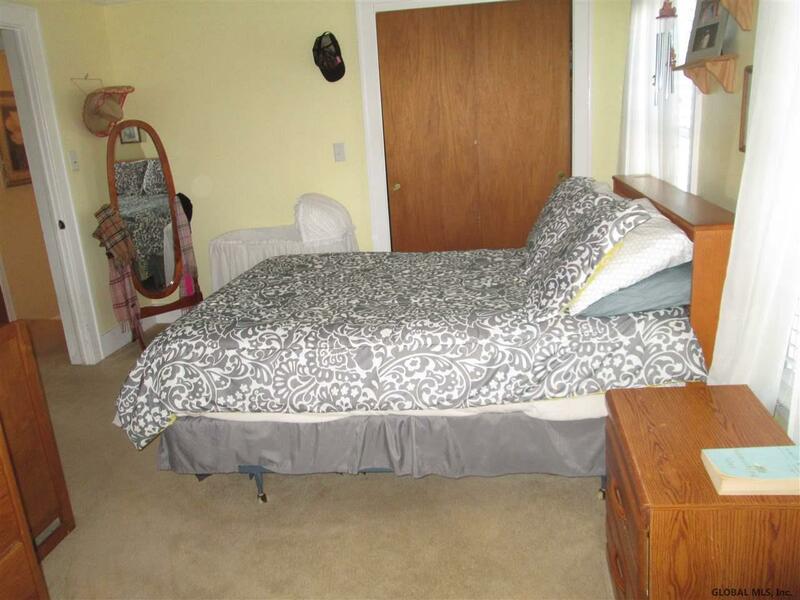 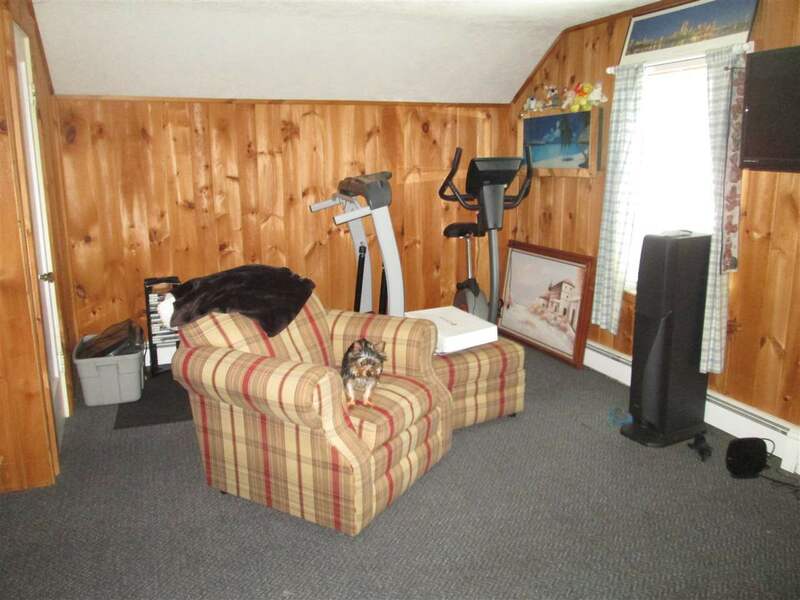 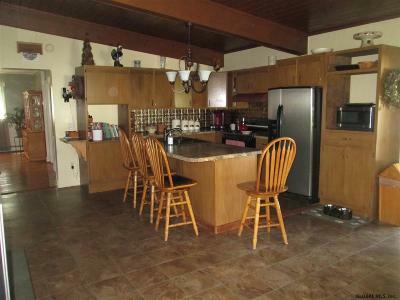 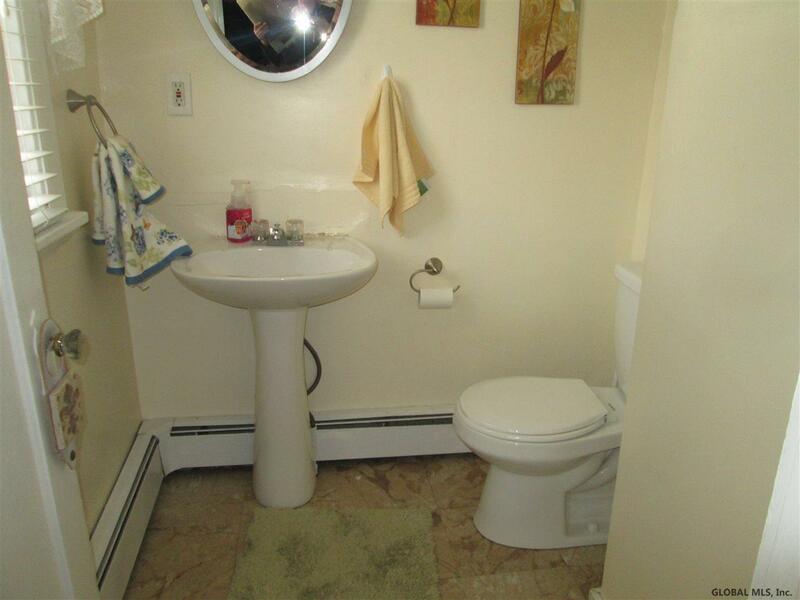 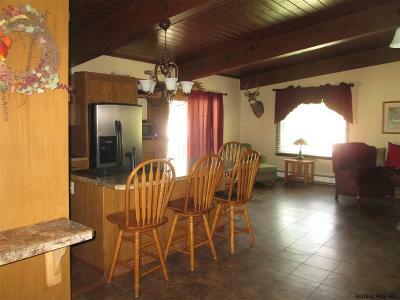 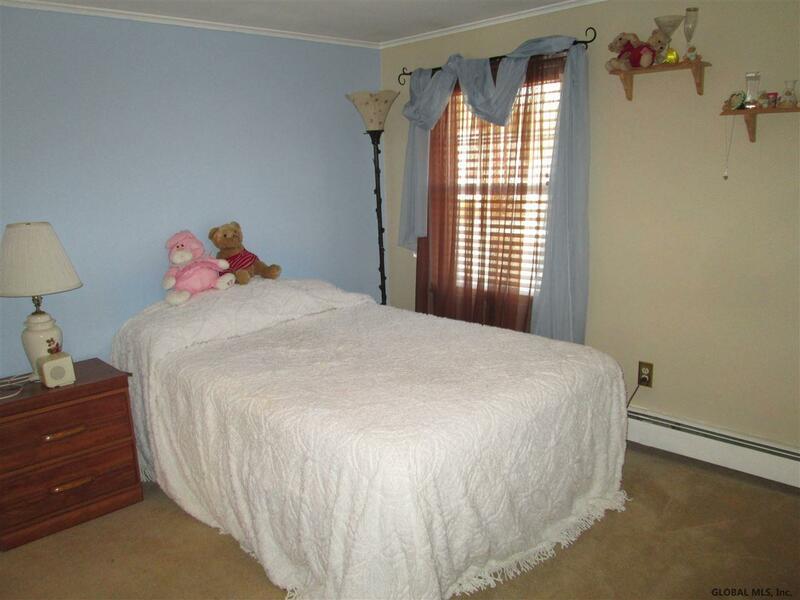 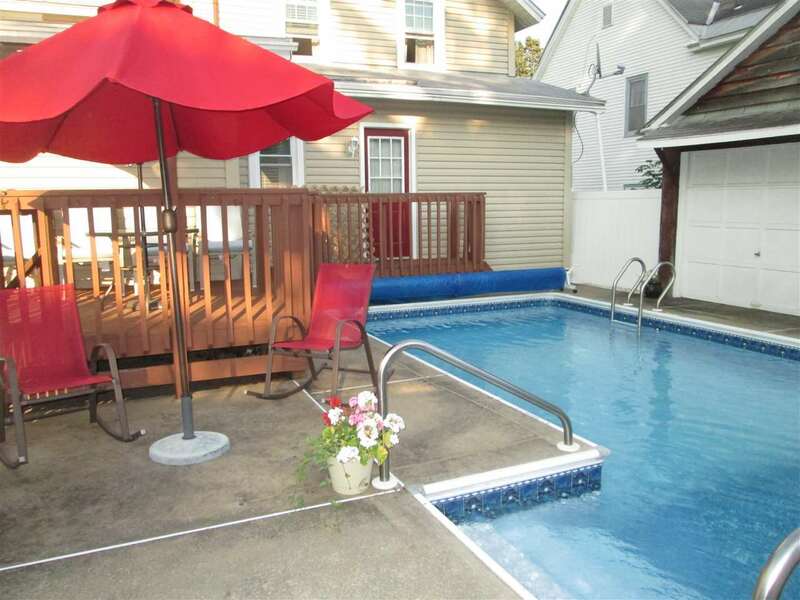 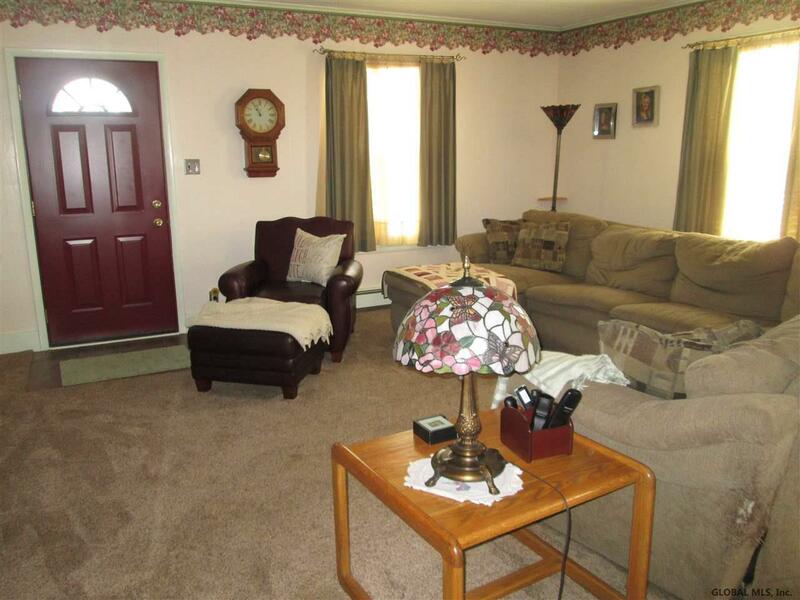 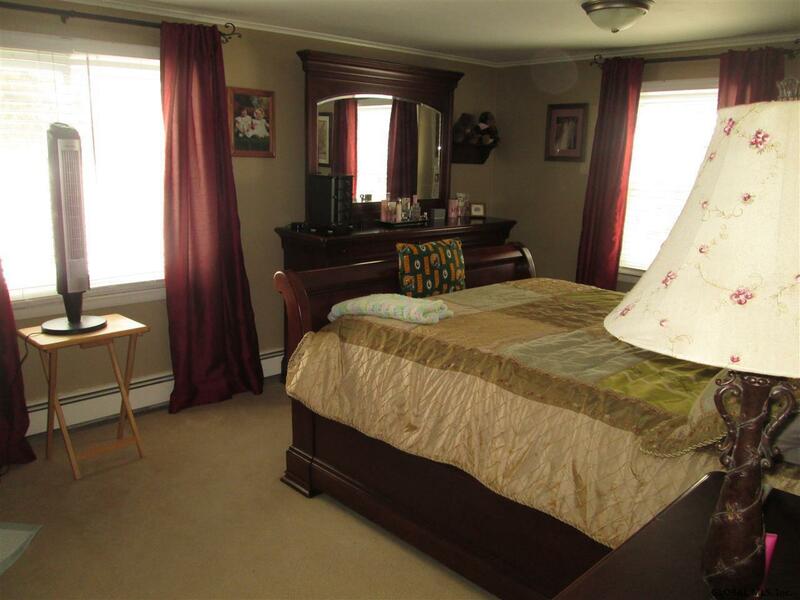 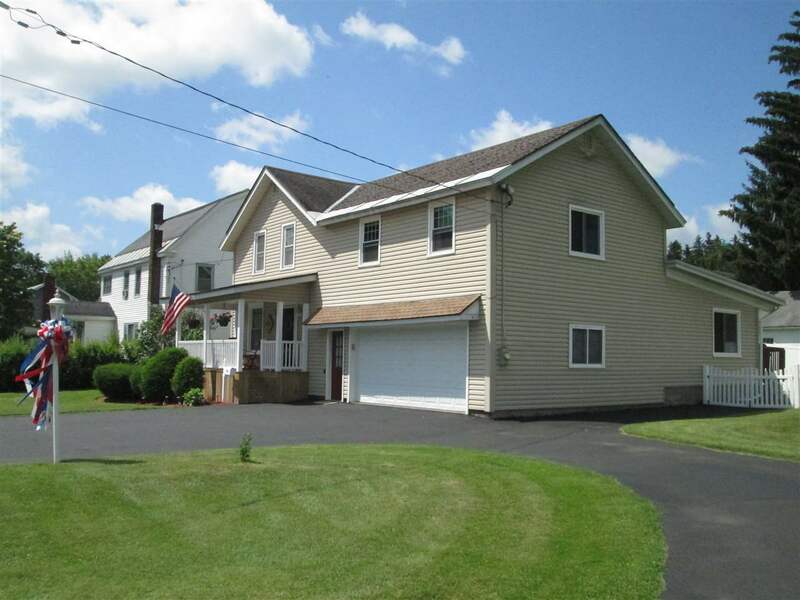 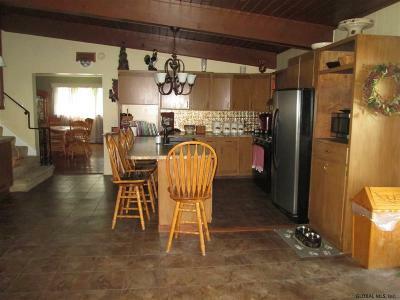 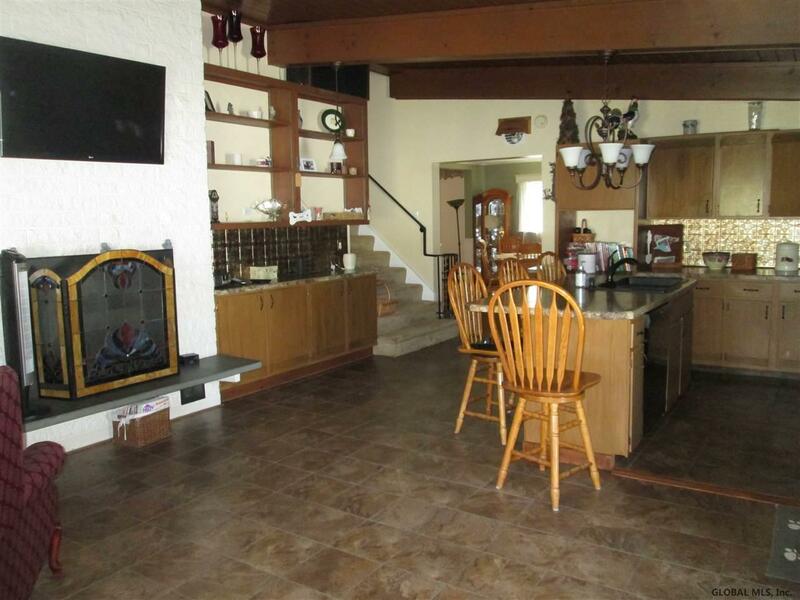 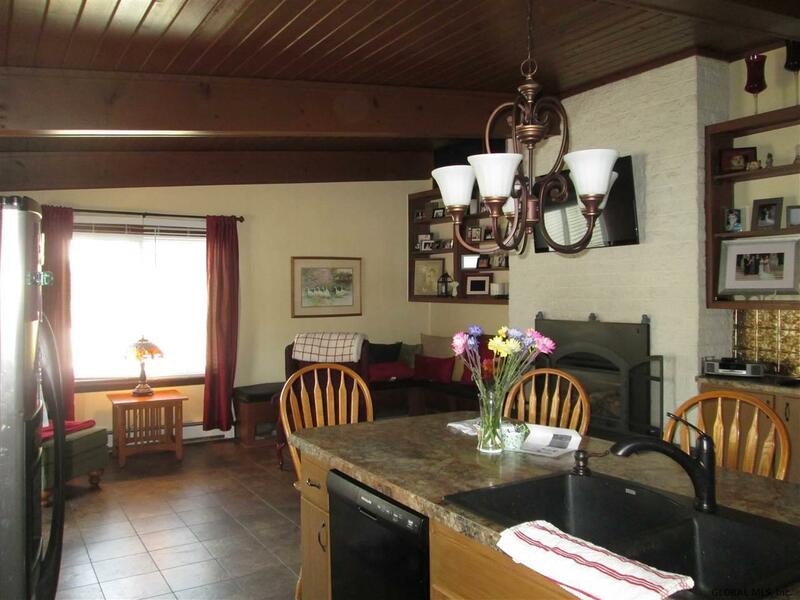 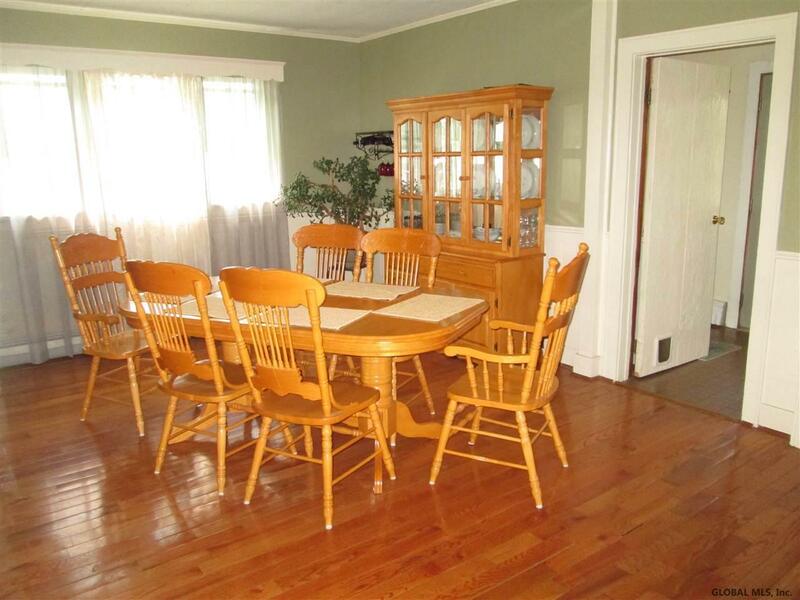 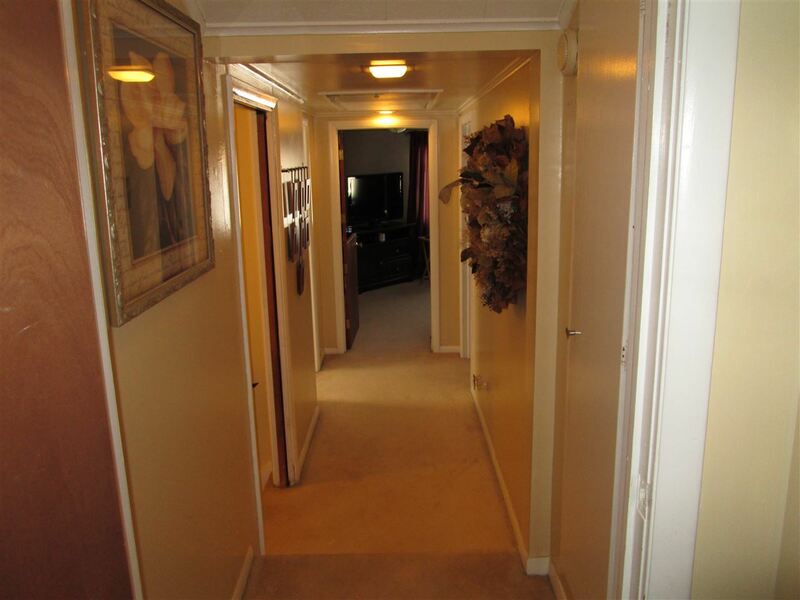 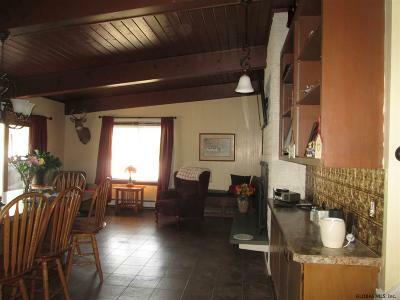 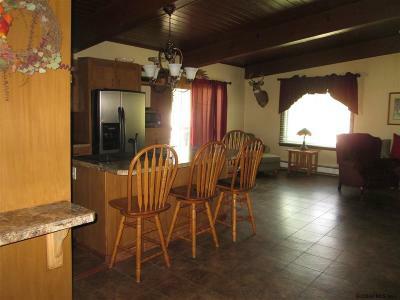 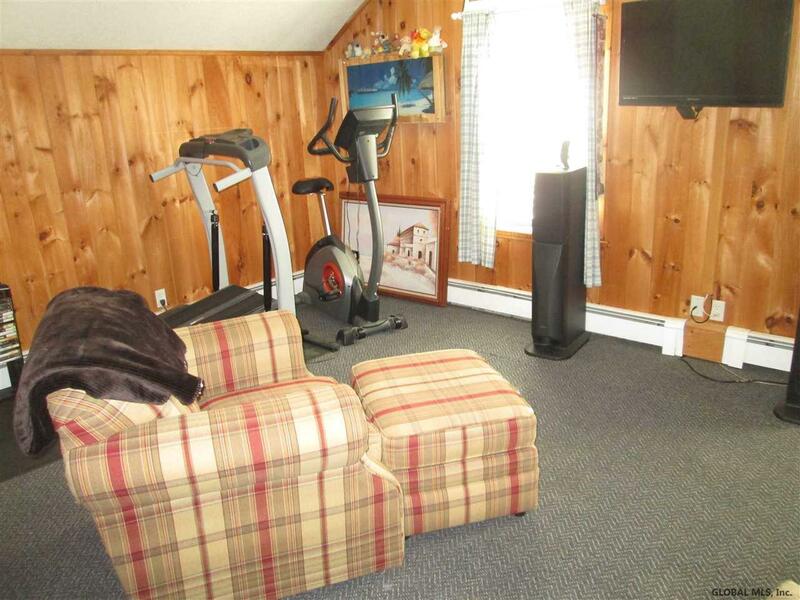 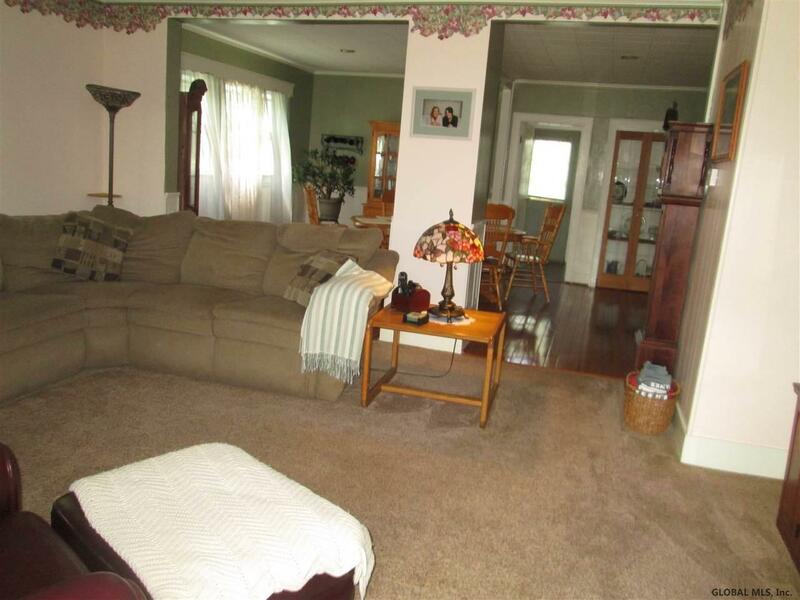 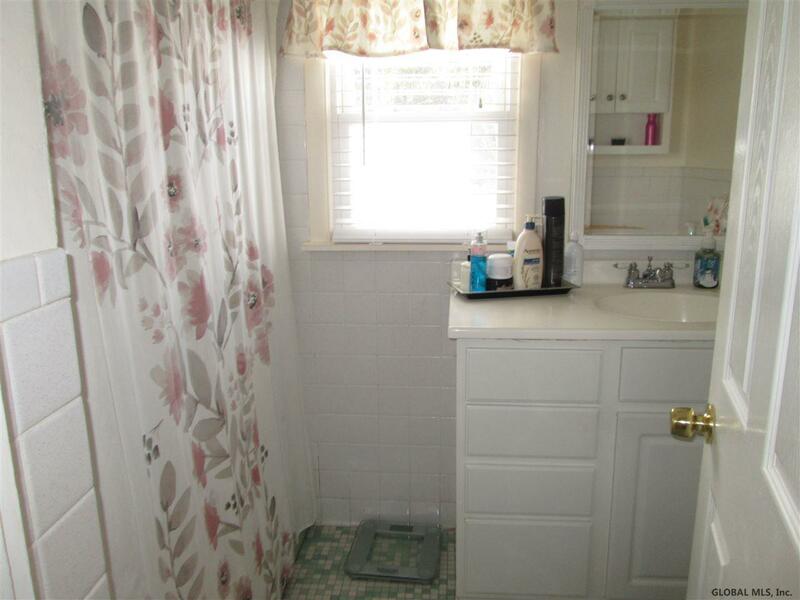 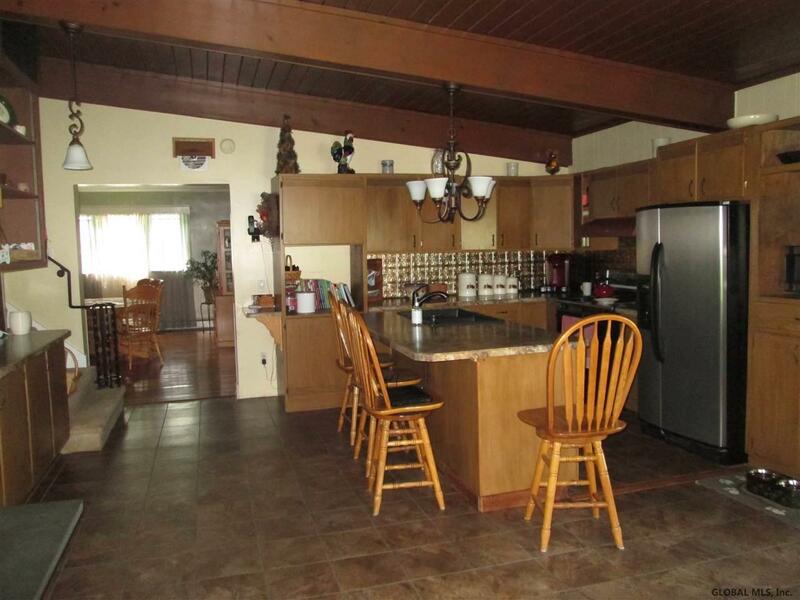 This home is maintained throughout in quality condition with nothing to do but move in. 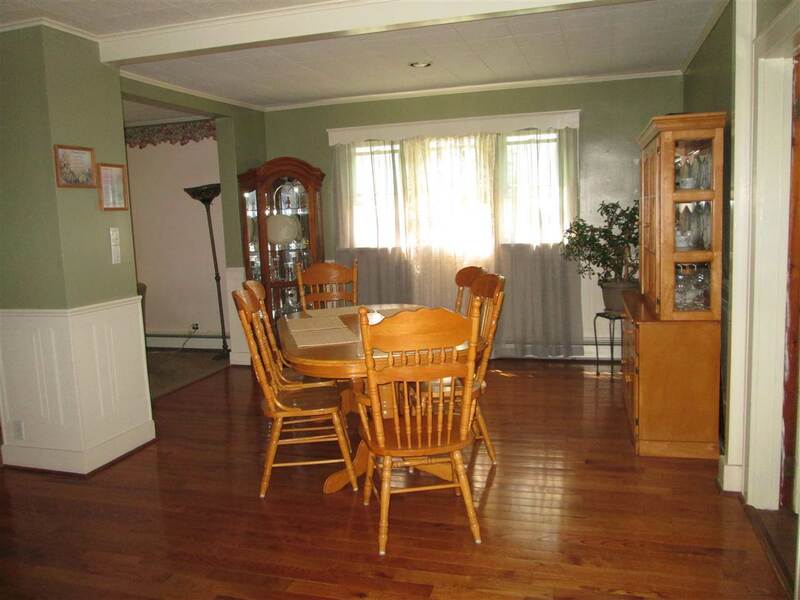 This is a family home ready to go.